The month August seemed a pretty good month for artist with many collaborations . 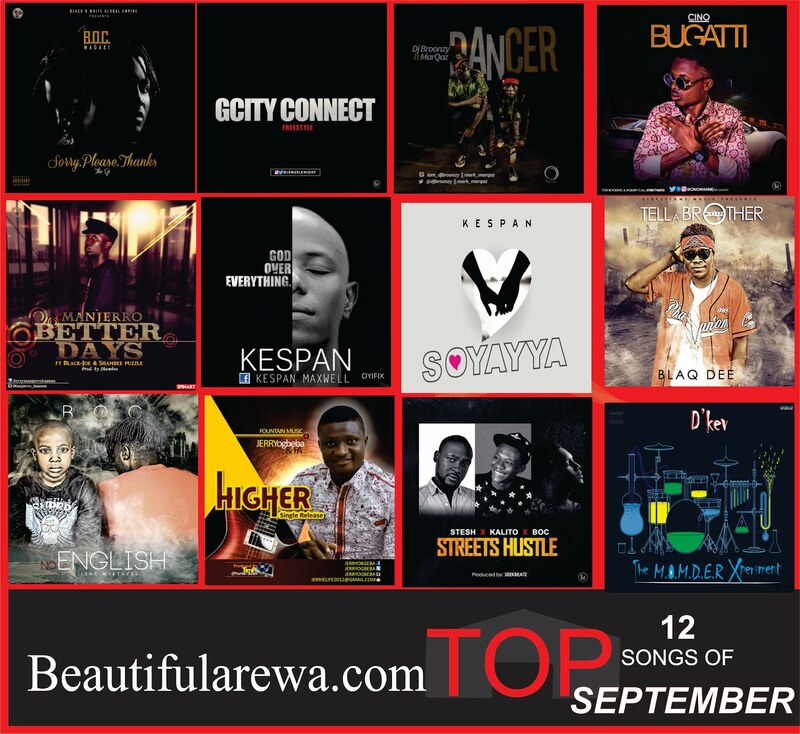 So we at Beautifularewa.com decided to come up with a list of Top 12 songs that are trending right now (Today). Most are recently released Songs, while some were released early in the year 2016. This is the songs fans are listening to on this site. We rank them by views and popularity in 2016. Click on song name to download if you are yet to listen to em.